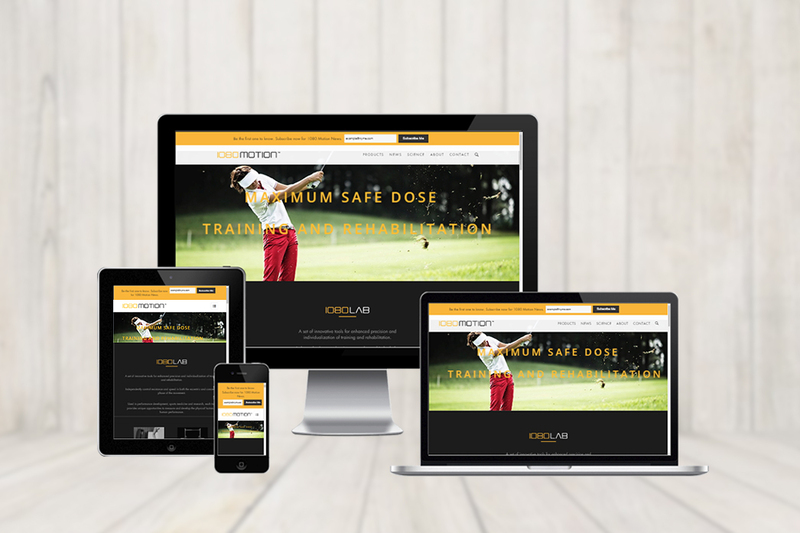 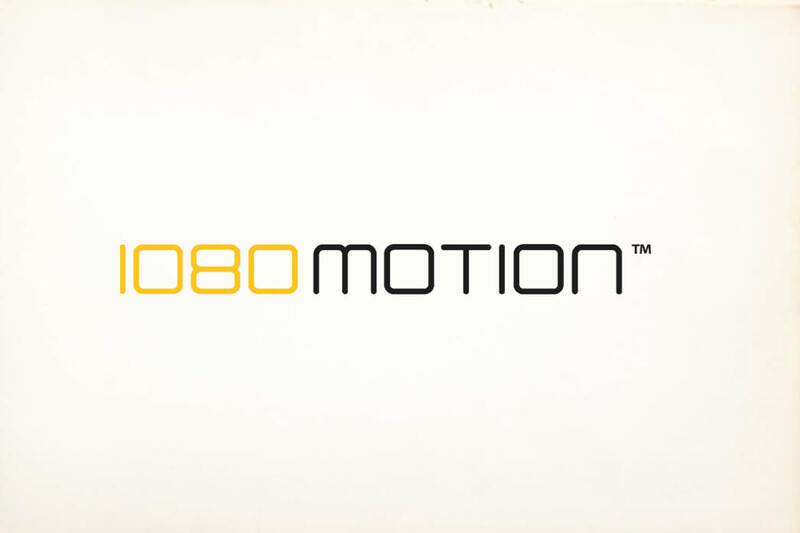 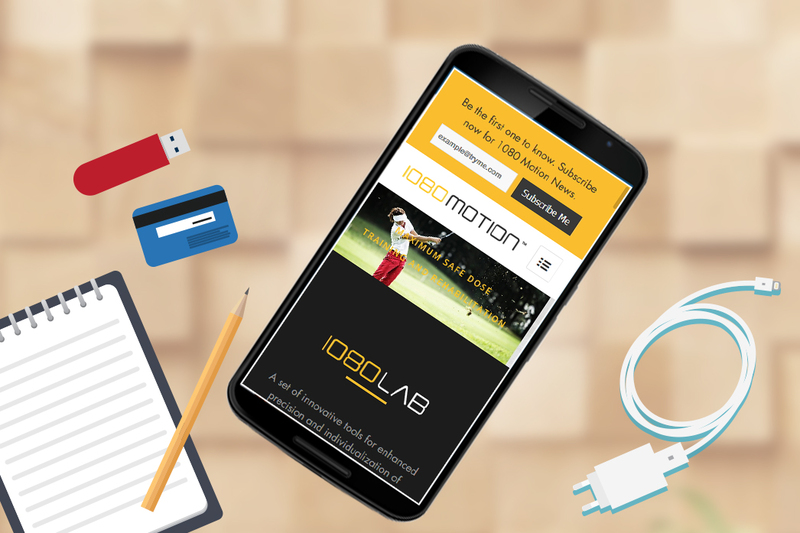 1080 Motion is the technology leader in solutions for neuromuscular testing and training in sports and rehabilitation. 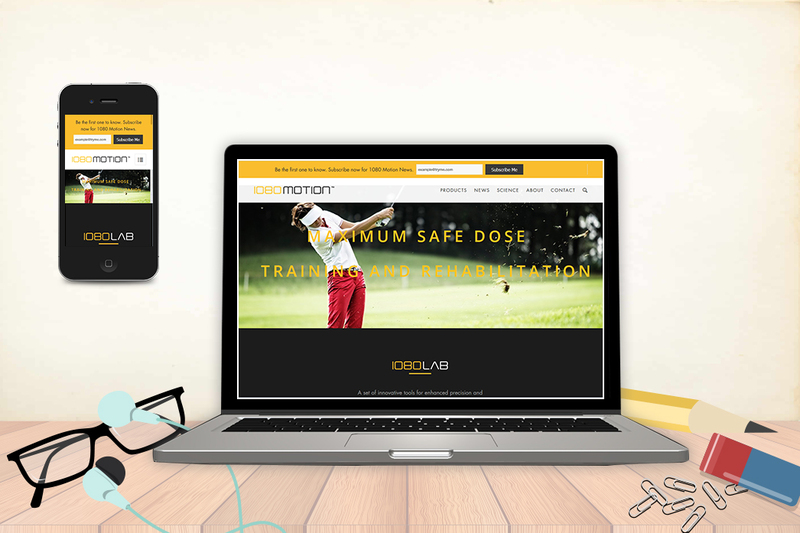 We are committed to create user friendly applications with a solid footing in science. 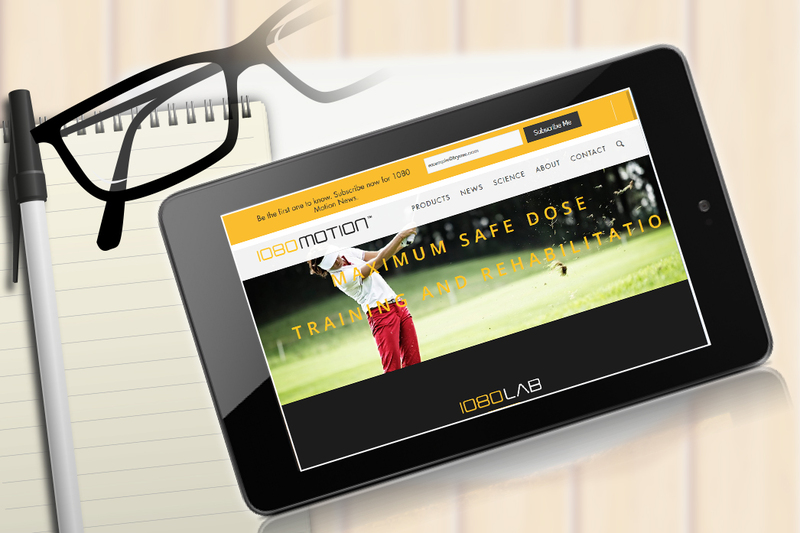 Working with us means joining a growing group of practitioners and researchers who take pride in pushing the boundaries in performance training and rehabilitation.